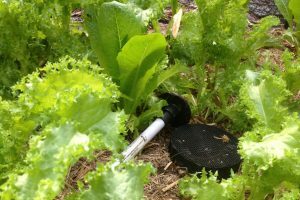 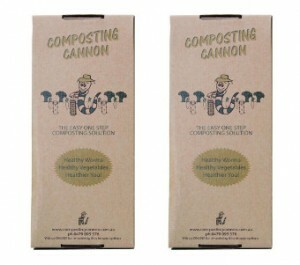 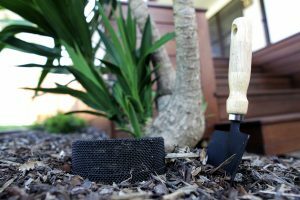 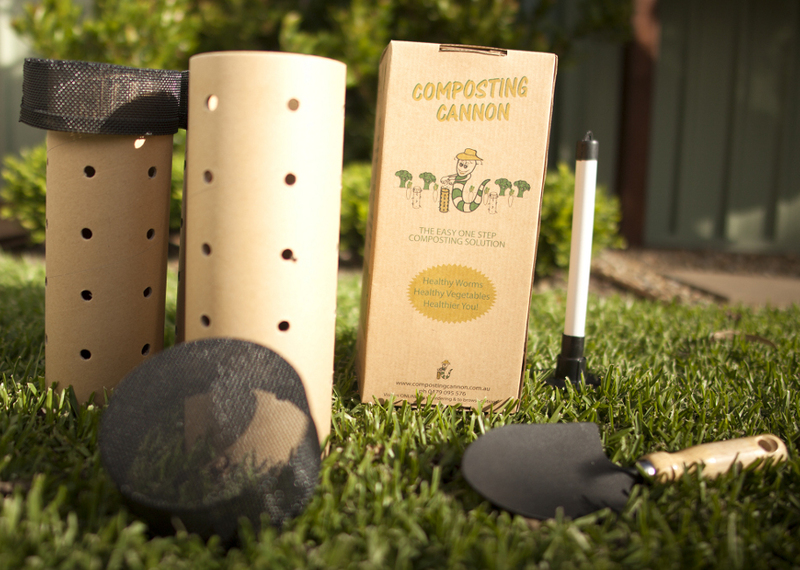 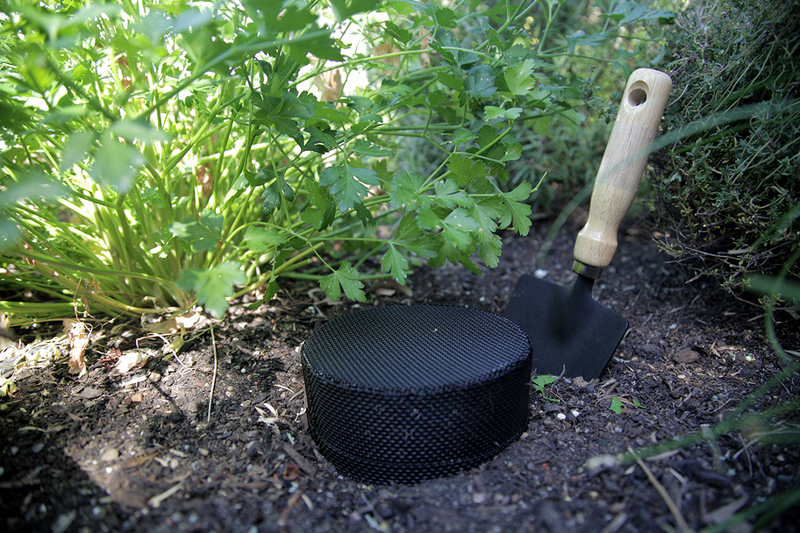 Buy 2 Composting Cannon sets and save your wallet and your garden! 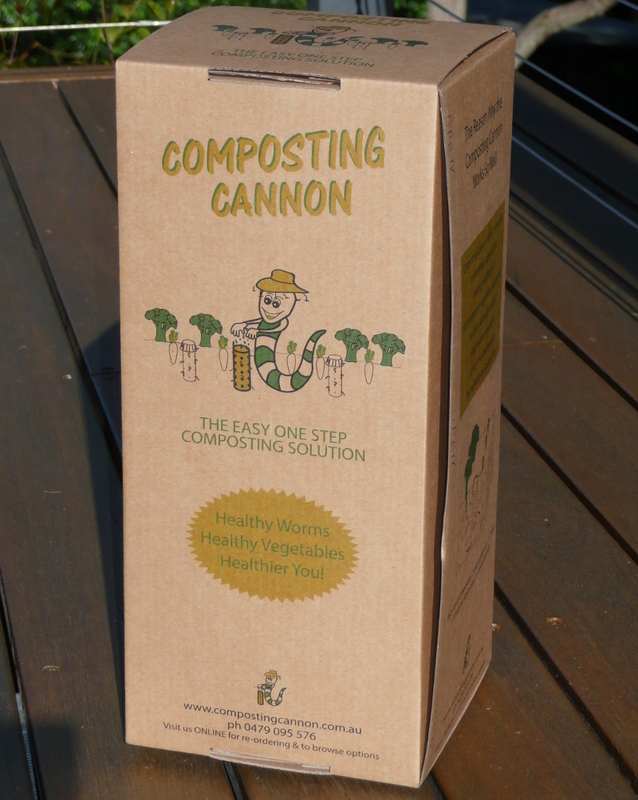 So you get 6 cannons to put around your garden and in your pots and planters! 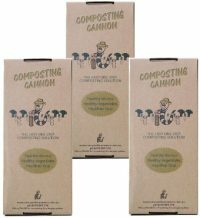 Buy 2 Composting Cannon sets and save! 3 x 100% Reconstituted Cardboard Cylinders – 300mm height with 3 differing widths: 85mm, 95mm and 105mm. 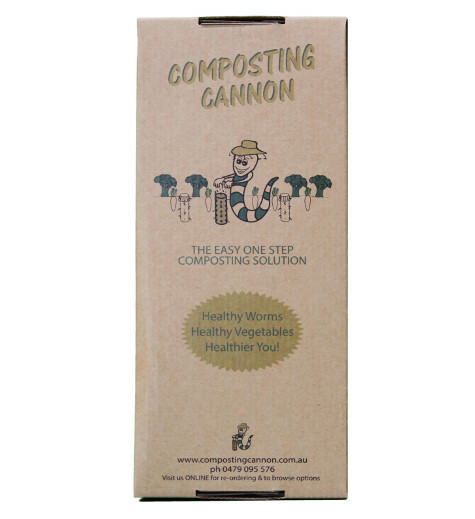 Carefully boxed in eco-friendly, recyclable or compostable sturdy cardboard packaging. Comprises 2 boxes – 1 set in each box. 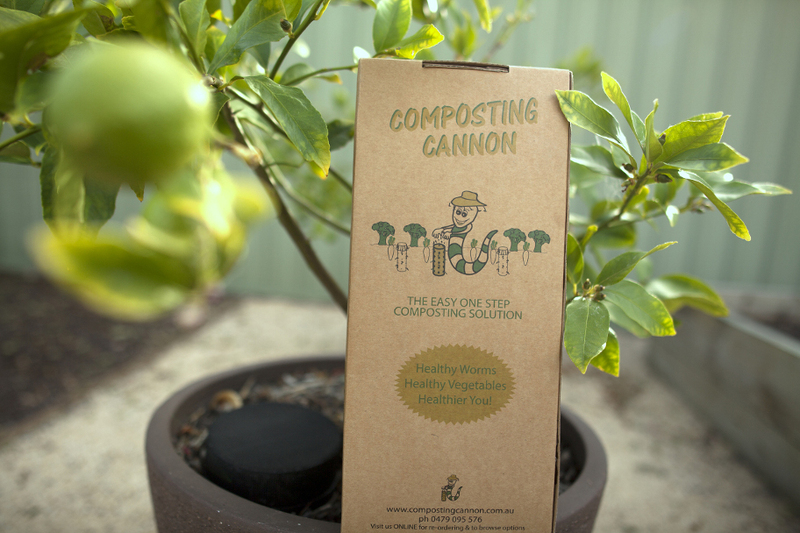 Each Composting Cannon set lasts about 4 months until the cannon breaks down into the soil. 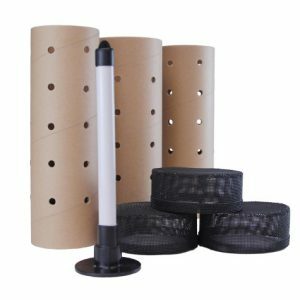 Then it’s time to buy your replacement cannon cylinders – just reuse your lids and plunger. 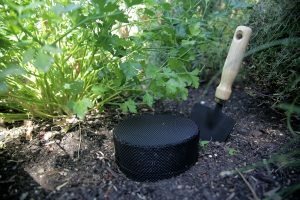 Buy 3 Composting Cannon sets and really get your garden blooming – or why not give one to a friend! So you get 9 cannons to put around your garden and in your pots and planters! 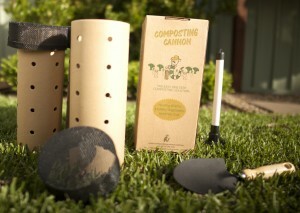 Buy a starter kit and get 1 free! 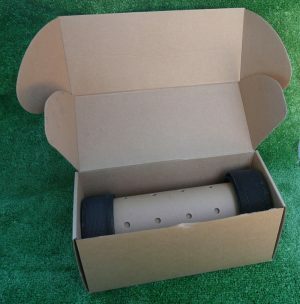 For larger orders, please contact us to save on postage rates.